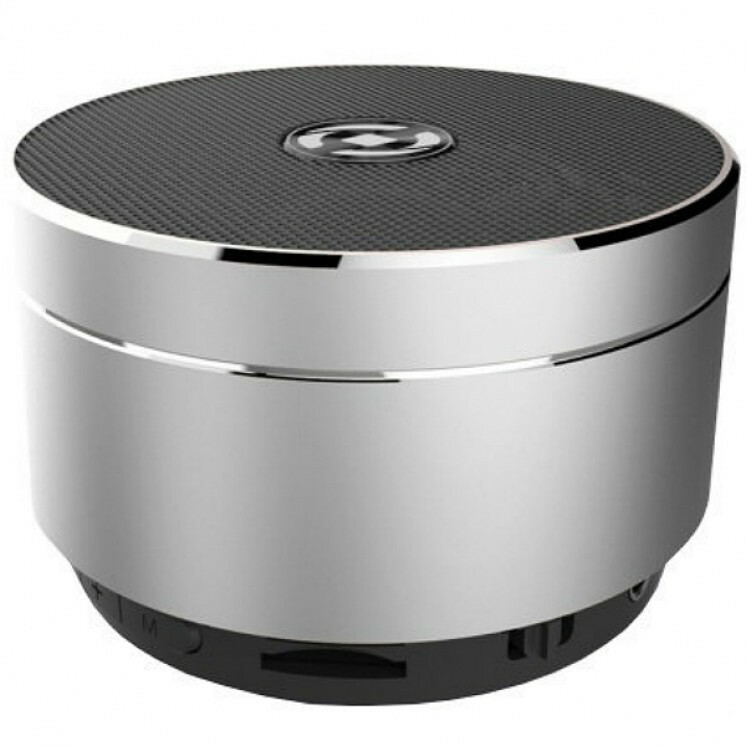 Speaker Alu is the Bluetooth® speaker stylish design with metallic aluminum finish. Connect the speaker any way you like: via Bluetooth, 3.5 mm jack cable supplied, or memory card. The power of 3W output ensures maximum audio performance, so you can listen to your music both indoors and outdoors.